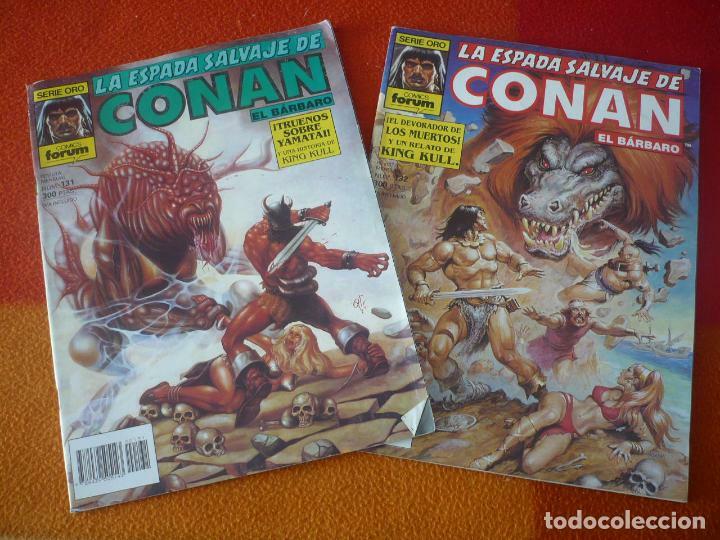 LA ESPADA SALVAJE DE CONAN. Nº 132. SERIE ORO. FORUM. Hora oficial TC: 20:37:26 TR: 233 ms.